Some guys look terrific with a crew cut. Other guys like the no hassle cut but don’t want to shave it down to skin. What ever your reason for a crew, it can look great and an excellent lifestyle cut. 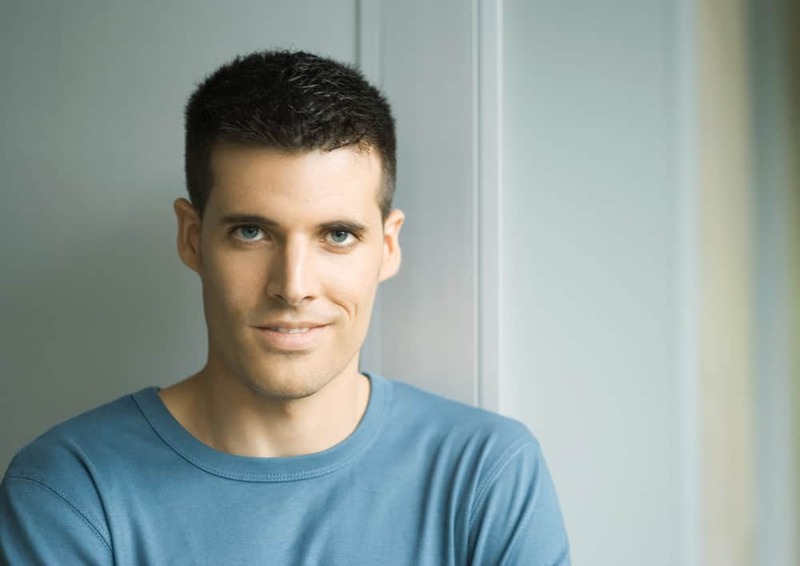 Below are dozens of crew cut examples. The actor kept it simple but elegant with the classic hairstyle he wore during the 69th annual Cannes Film Festival last May 11, 2016. 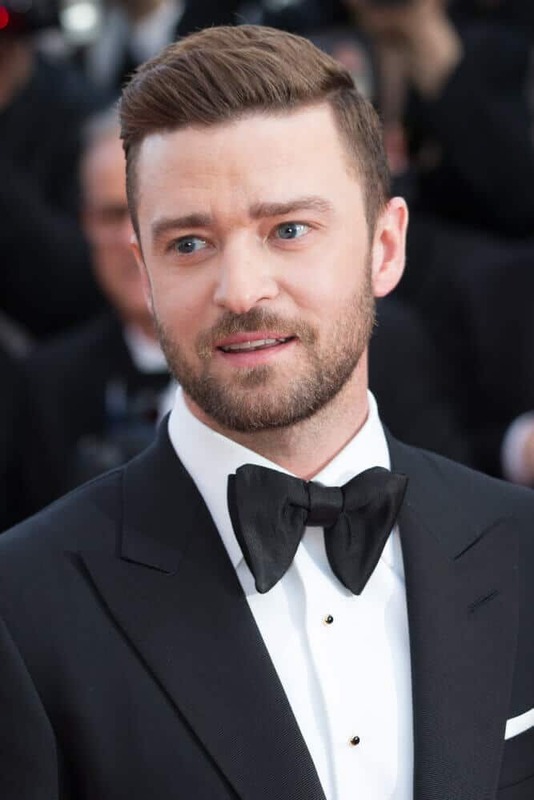 With a shade lighter than his usual, Timberlake's hair is arranged in a brushed back style during the LA premiere of "Trolls" last October 23, 2016. One of the actor's trademark is his wavy crew cut that is totally simple yet mesmerizing. This look was once again worn last April 14, 2016 at the premiere of "The Devil and the Deep Blue Sea". 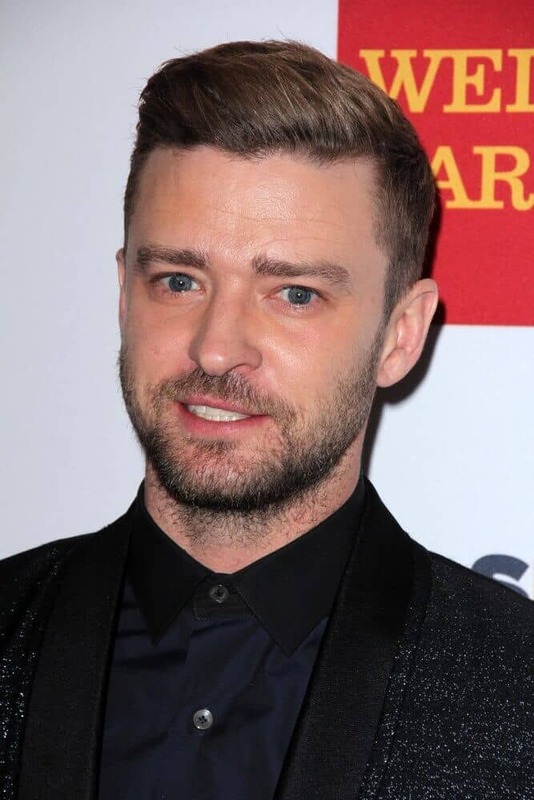 Actor Timberlake attended the 2015 GLSEN Respect Awards with his neat and stylish crew cut. 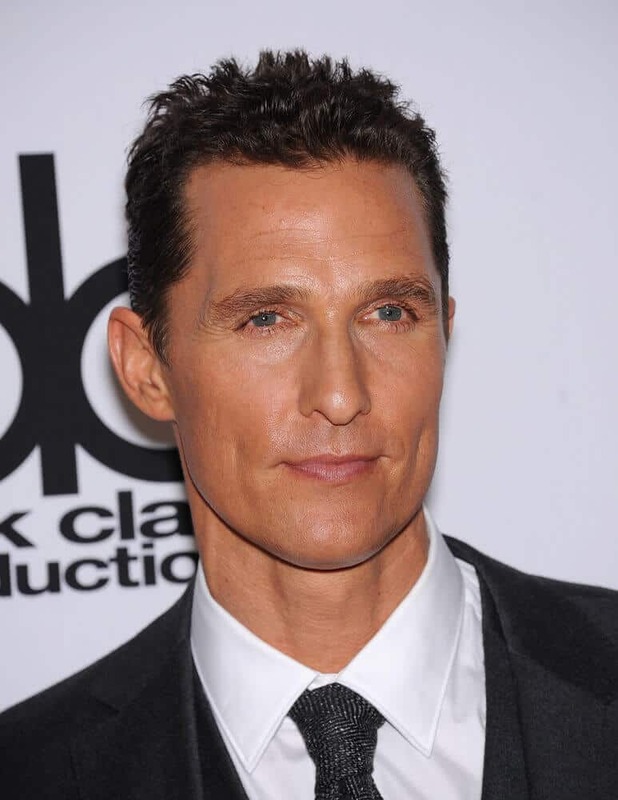 Matthew McConaughey's wavy hair is fully-polished using a setting-spray that created a nice and slightly shiny finish. 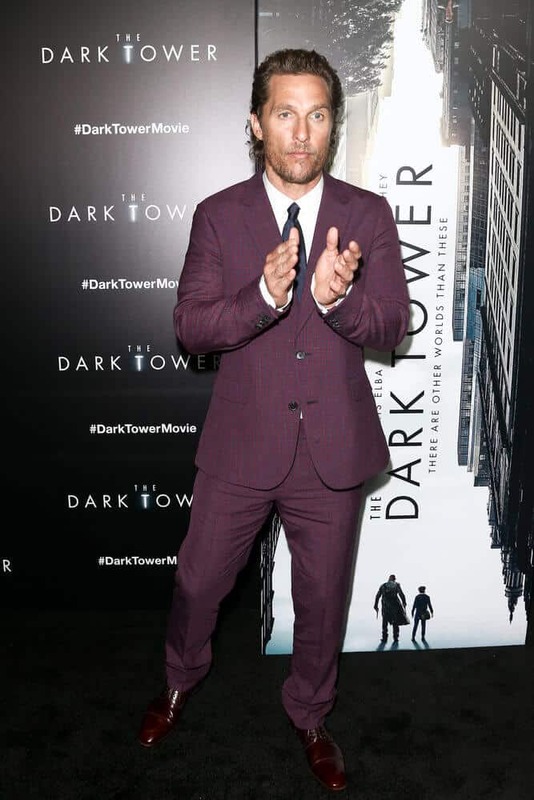 This look was worn last July 31, 2017 for the special screening of the "The Dark Tower". 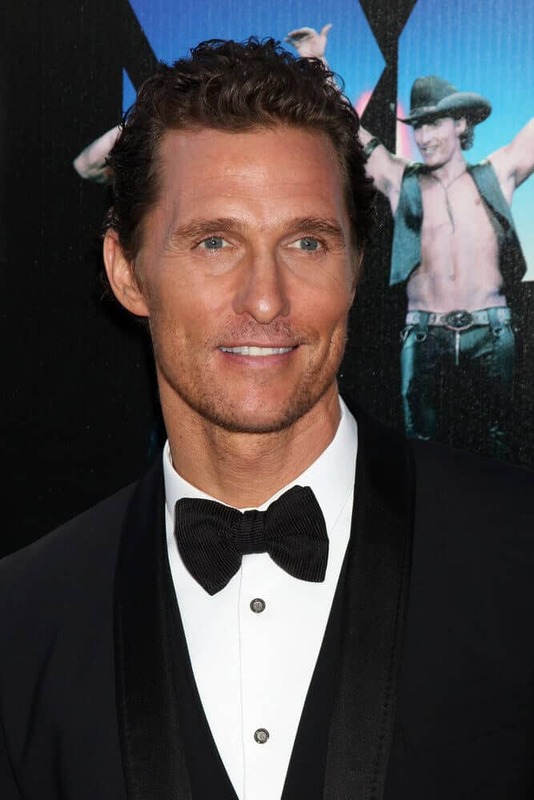 The ever dapper McConaughey in a short crew cut during the Hollywood Film Awards Gala 2013. Probably one of the actor's trademarks when it comes to style is his waves in a crew cut. This photo was taken last June 24, 2012 at the Magic Mike" LAFF Premiere. 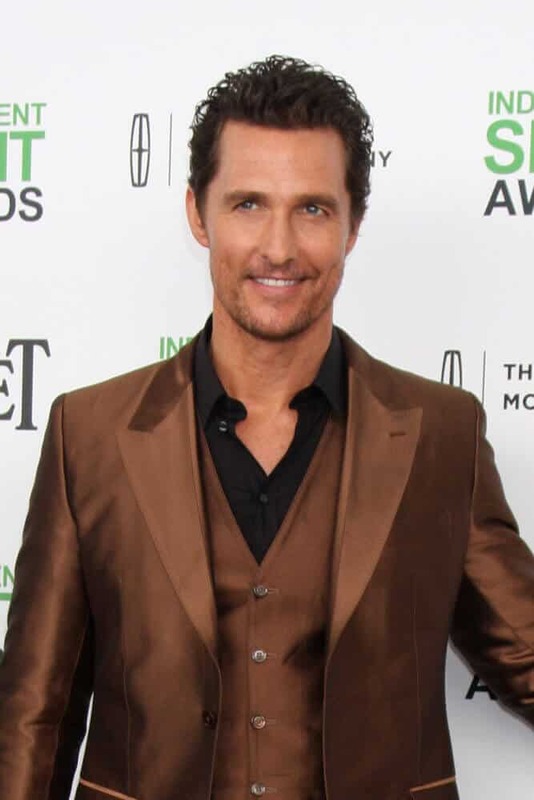 With a fresh crew cut in not-so-short length, the actor attended the Film Independent Spirit Awards all prepped-up and confident. The singer exhibited a fresh and youthful aura at the The Voice Red Carpet Event last April 21, 2016. 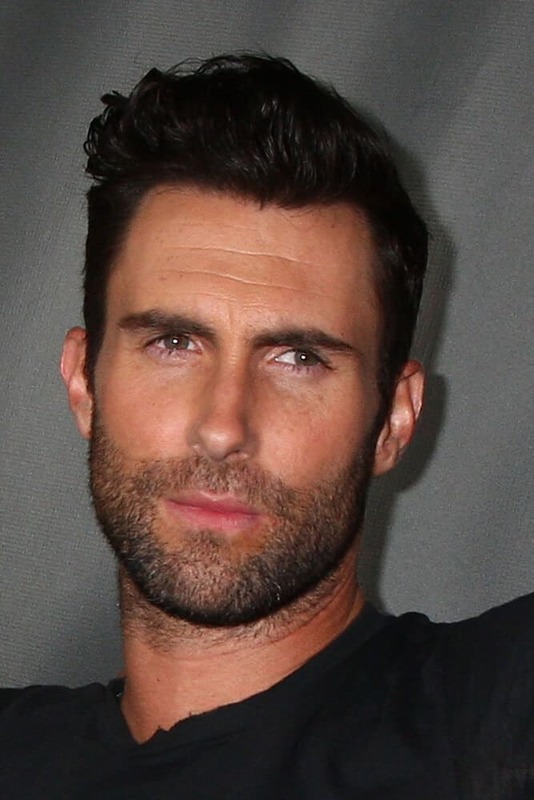 His typical crew cut is styled with some hair wax to create a subtle texture and depth. The difference between an Ivy League cut and a crew cut is just the length of the strands. The style is almost the same, except an Ivy League has somehow longer strands. 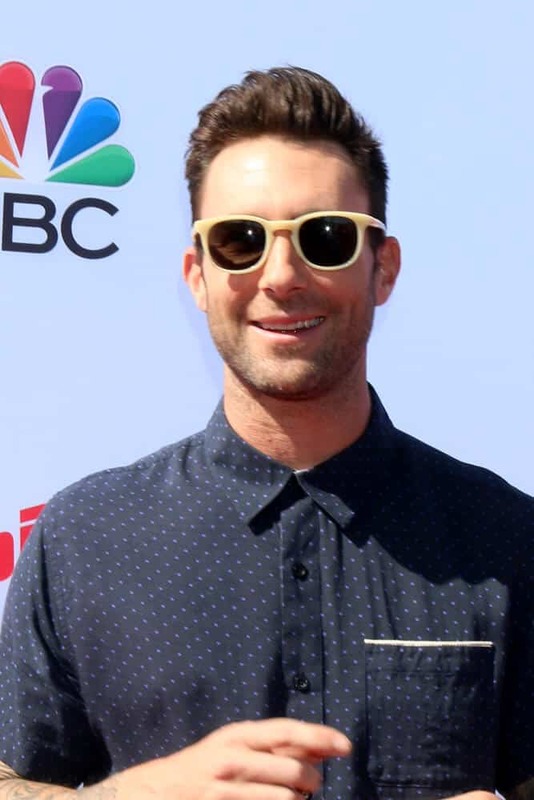 Adam Levine was spotted with this kind of hairstyle during the "The Voice" Season 4 Top 12 Event last May 8, 2013. The singer has an impression of being a prim and proper person on his early years in the industry. 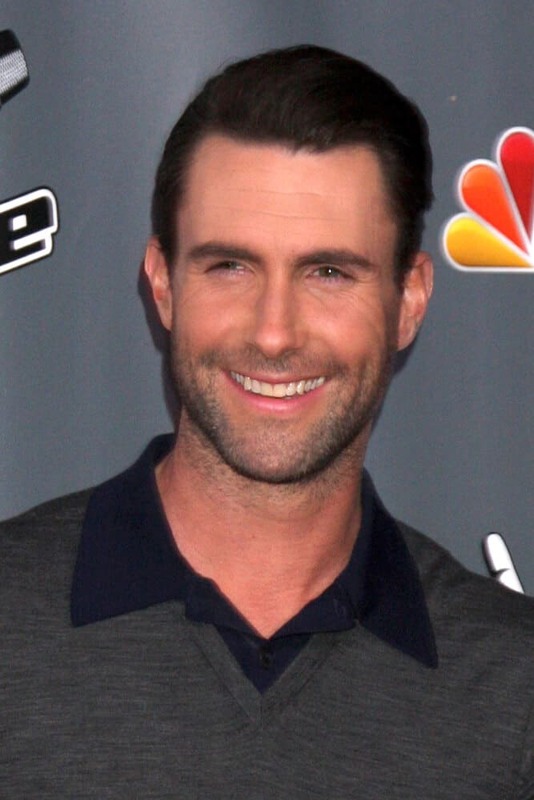 As matter of fact, this neat crew cut he wore for The Voice Season 5's photo call last November 2013, is somehow a trademark look of him. 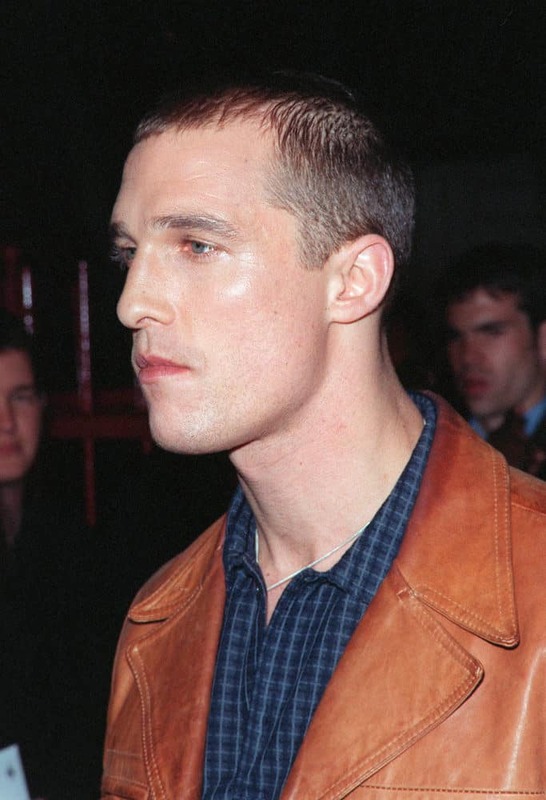 Matthew McConaughey opted for a buzz cut during the world premiere of his movie "EDtv" in 1999. 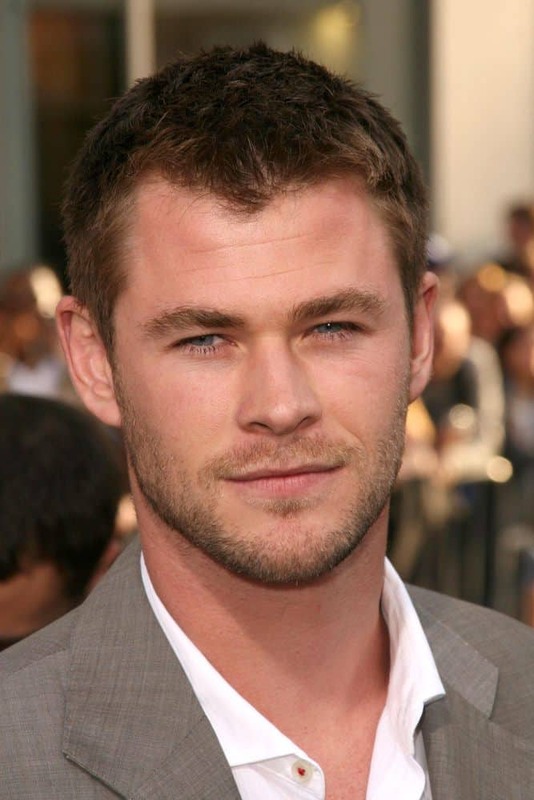 Chris Hemsworth in a classic crew cut hairstyle at the Los Angeles Premiere of 'Star Trek. 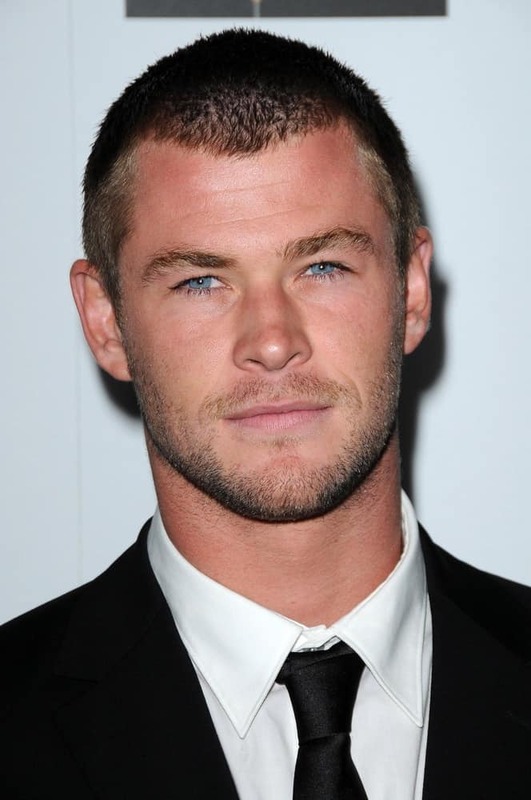 Chris Hemsworth in crew cut hairstyle at the G'Day USA Australia Week 2009 Black Tie Gala. 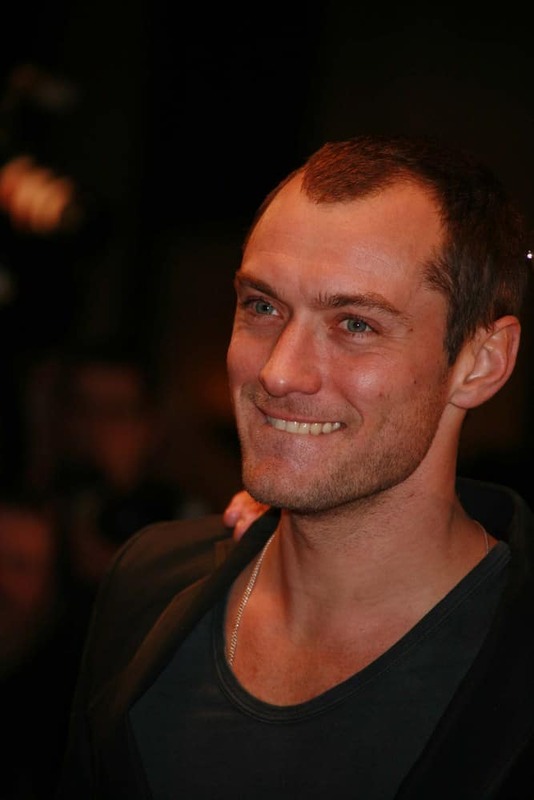 The thinning hair makes Jude Law look more mature during the UK premiere of "Sleuth" at the Odeon West End, London. This high and tight modern haircut blends well for any face shape plus a skin fade or a classic fade will complete the look. This cut is different to your ordinary afro style. It is essentially a mini afro paired with a shadow face cut. This cool faux hawk interpretation has all the sides including the back faded. Perfect for black men because this cut is the closest to the original Mohawk. Short styles are not only great for balding hair, but they also make a good team-up with a lush beard. 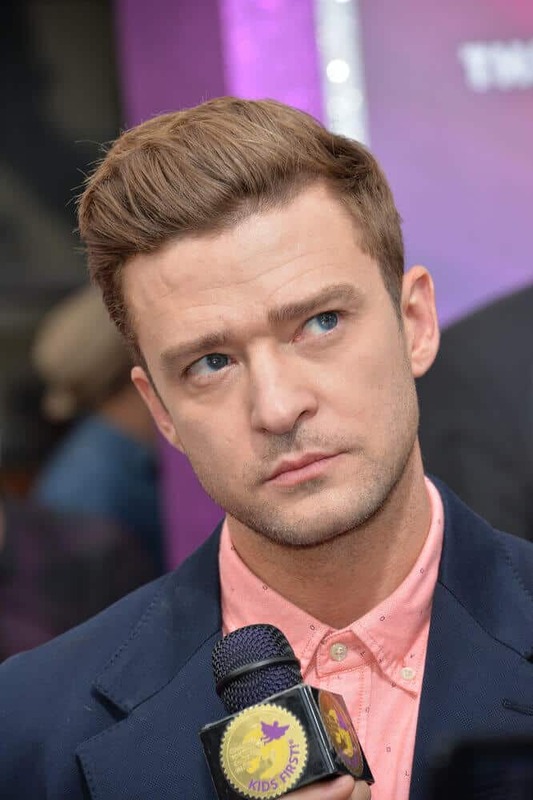 Good balding hairstyles can accentuate your bone structure. Go clean with a high-and-tight and grow a beard with its lines running parallel to your cheek bones accentuating your strong jaw line.